cap collector one blog: 今夜!!!! 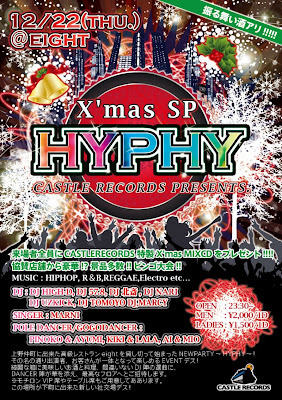 HYPHY@上野Eight!!! !